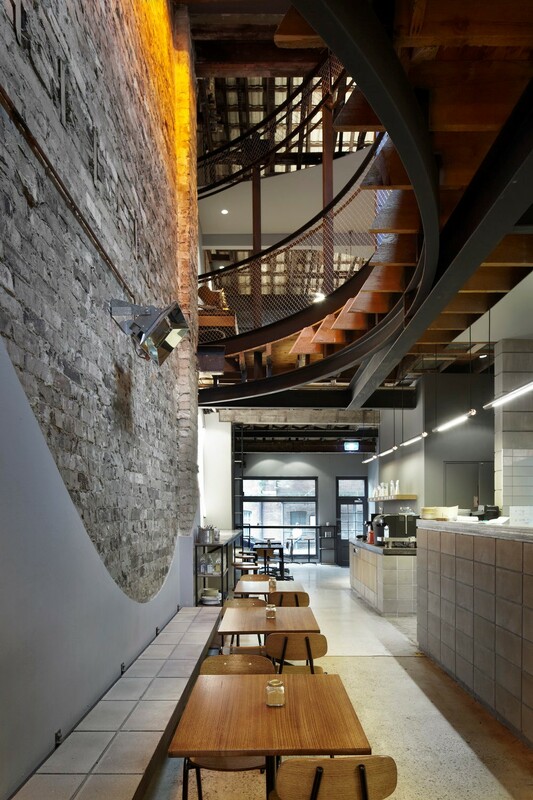 Reuben Hills is a boutique micro roastery based in Surry Hills which has been in operation since January 2012. 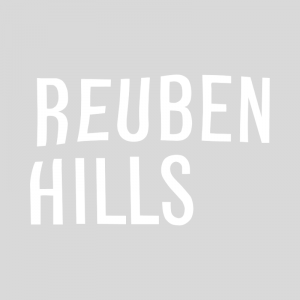 Reuben Hills roasts coffee which is showcased in the café downstairs as well as in other high quality cafes through our wholesale channel. They travel around the world to producing countries (origin), meeting the farmers, cupping their coffees and selecting beans we’d like to purchase and import so we can provide our customers with coffee that was sourced directly from farmers, celebrating their work and introducing their coffees to the western world. They only buy select small lots which is the best way for them to reward their producers for doing such a great job and taking care of them with such a great product and allows them to maintain ongoing relationships with their farmers. On a day to day basis, they are a café which focuses on unique, delicious food and exceptional customer service. 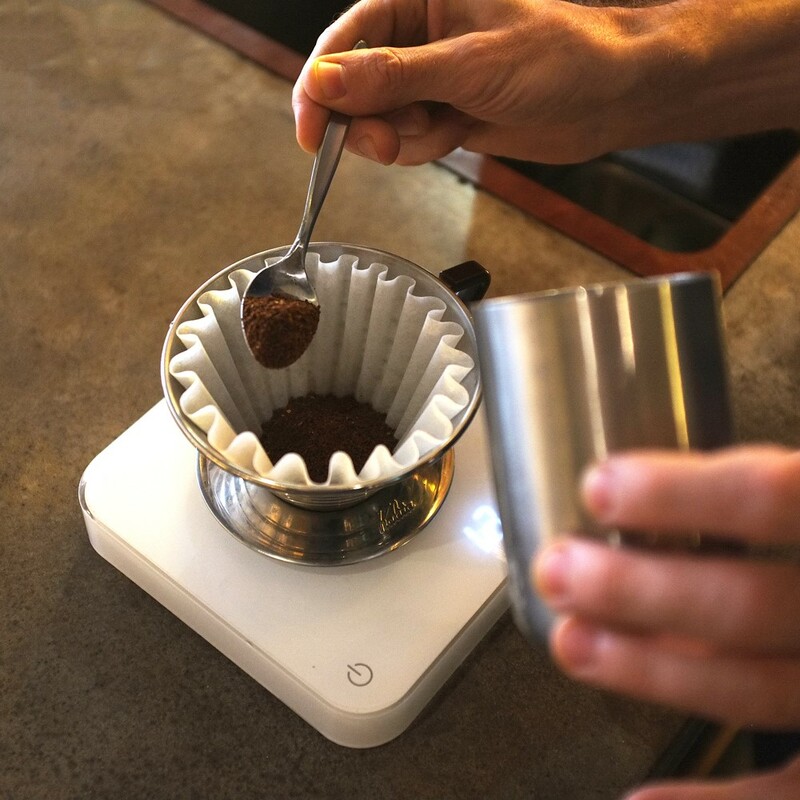 Their food is best described as inspired by their coffee origin trips, with a real emphasis on the quality of the coffee and paying tribute to all the hard work it takes to get the coffee in the cup. They strive for this quality to filter down through all aspects of the business. Please note Reuben Hills roast Monday and Tuesday and dispatch Wednesday.